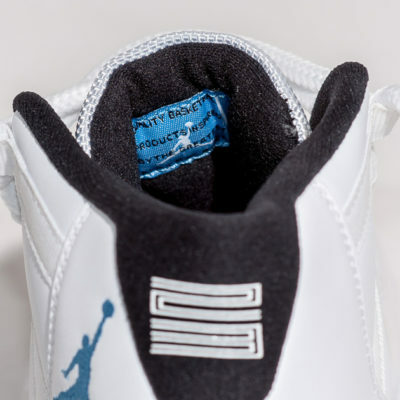 Jordan Brand is bringing back the iconic Air Jordan 5 Black Metallic with enough original details through the remastering process to be nearly identical to Tinker Hatfield’s creation from 1990. 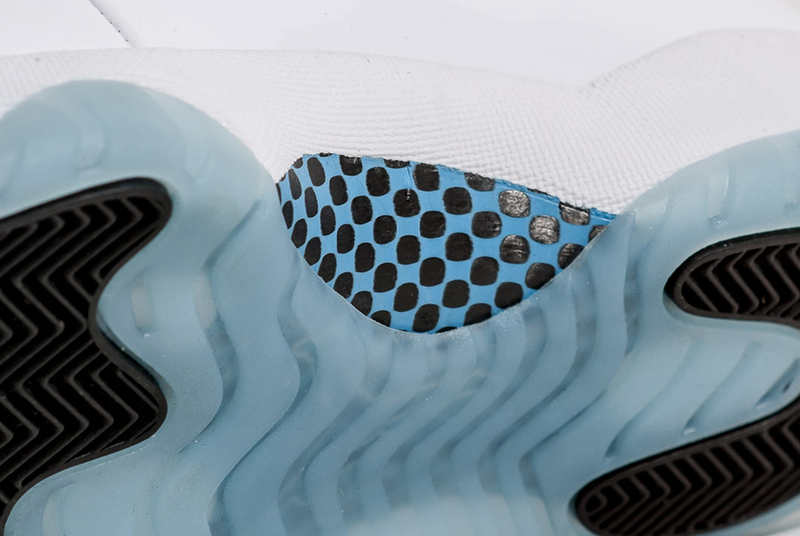 An updated Durabuck upper contrasts a smoother reflective 3M tongue while Fire Red accents work wonderfully with a pre-aged yellow visible air unit. 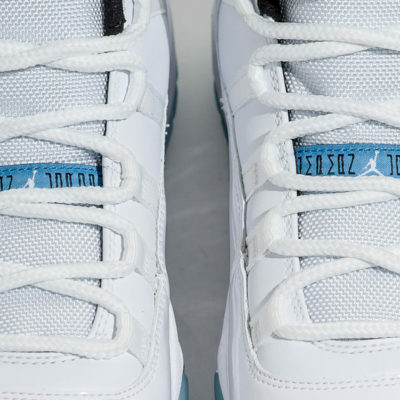 Of course, the main attraction here is the original white ‘Nike Air’ stitching found on the heel which continues the Jumpman’s return to the Swoosh branding that’s been a major asset since late last year. 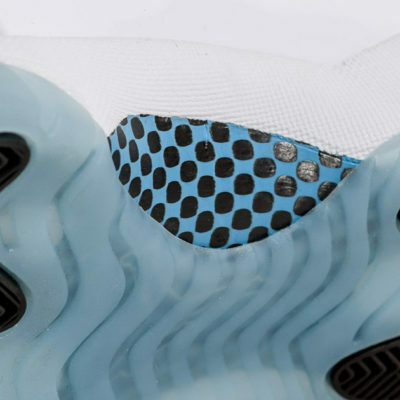 Craved by fans of Jordans since an original “PE” pair was spotted on Michael Jordan’s feet back in 1996, the Air Jordan 11 Low in the iconic black and red colorway is finally dropping this summer. 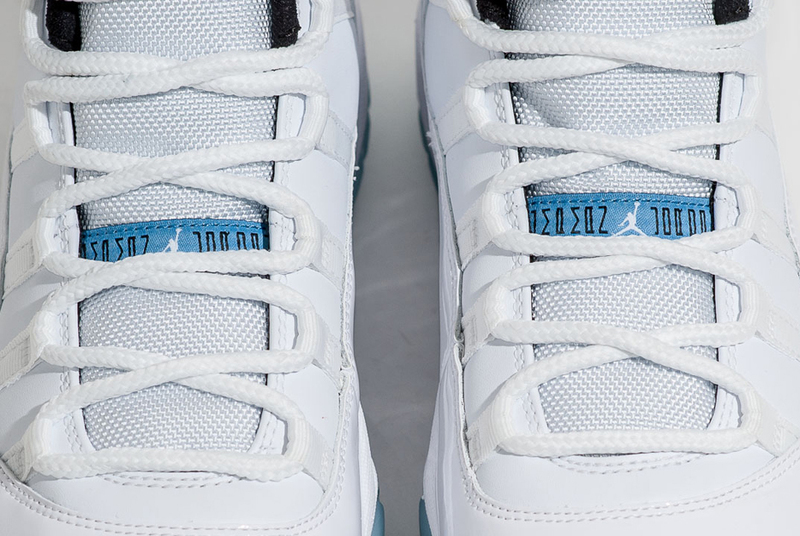 And after a few rounds of preview images, we finally have a drop date. 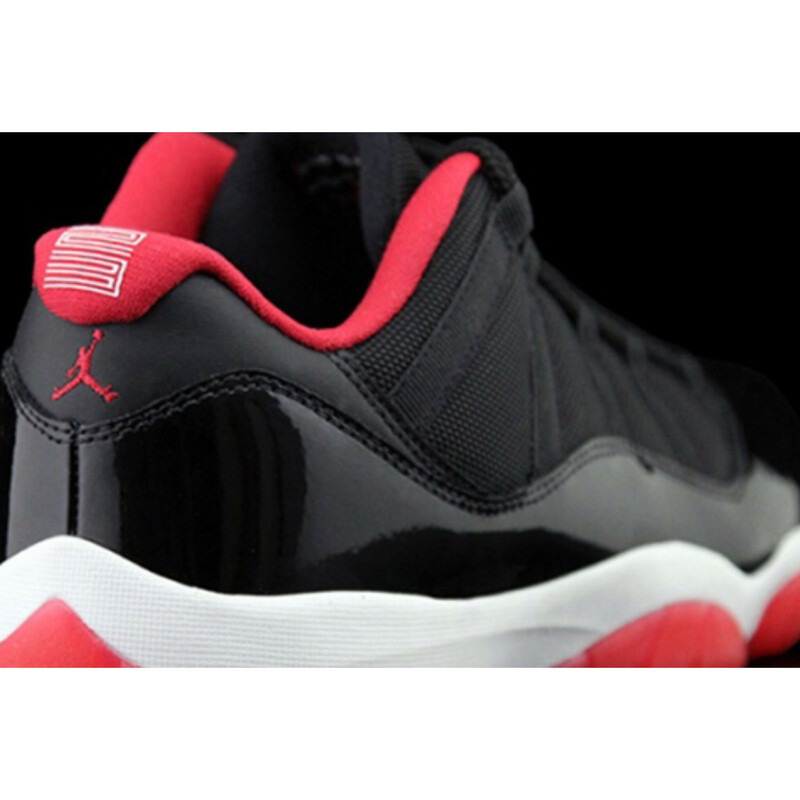 The Air Jordan 11 Low “Bred” will release on May 23, 2015. 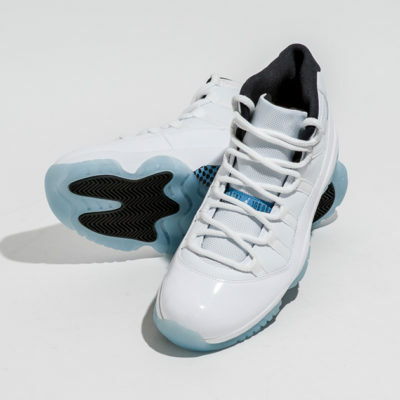 Guaranteed to be the biggest—and maybe even bigger—Air Jordan 11 Low launch since the “Concord” colorway, you’ll want to lock that date into memory and do what you gotta do to get a pair, because they surely aren’t going to last long on the shelves. 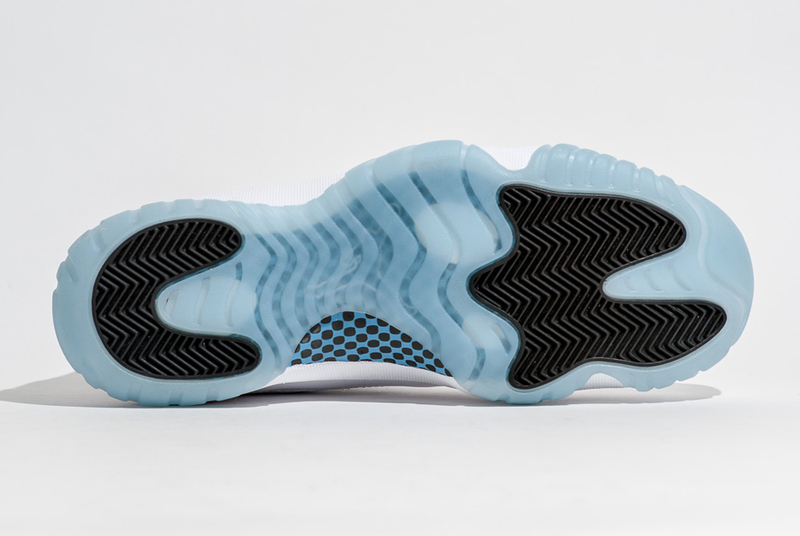 Stay tuned to Pure Sole Kicks to Pre-Order your pair. 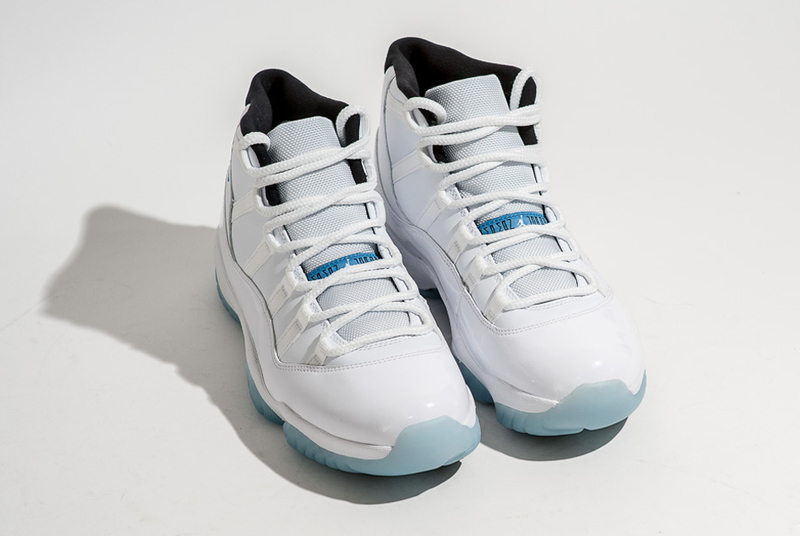 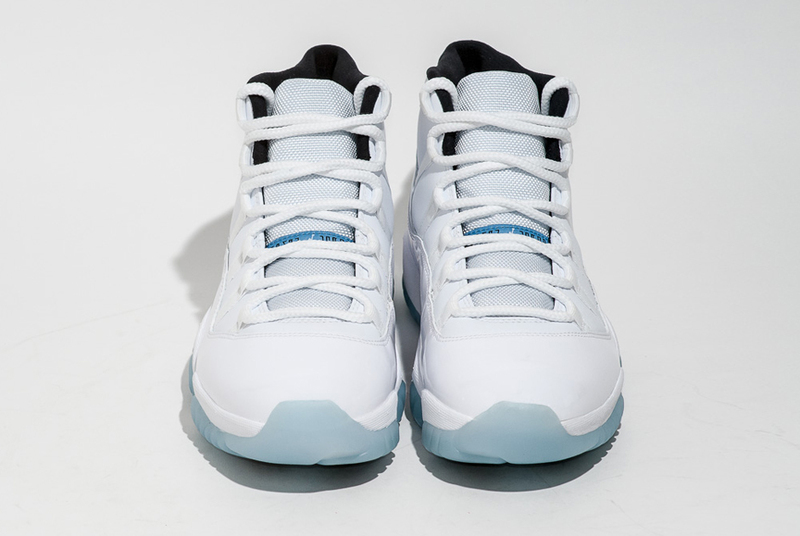 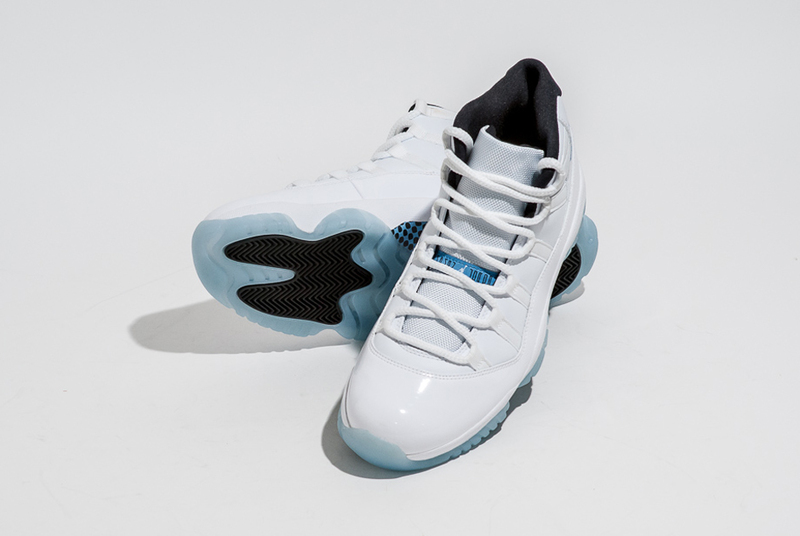 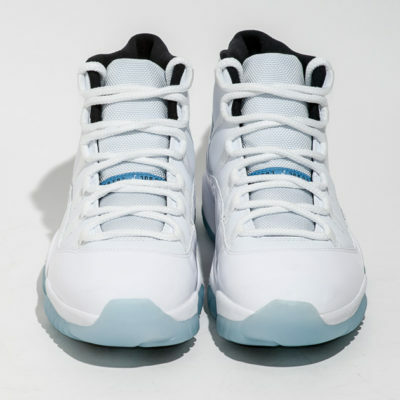 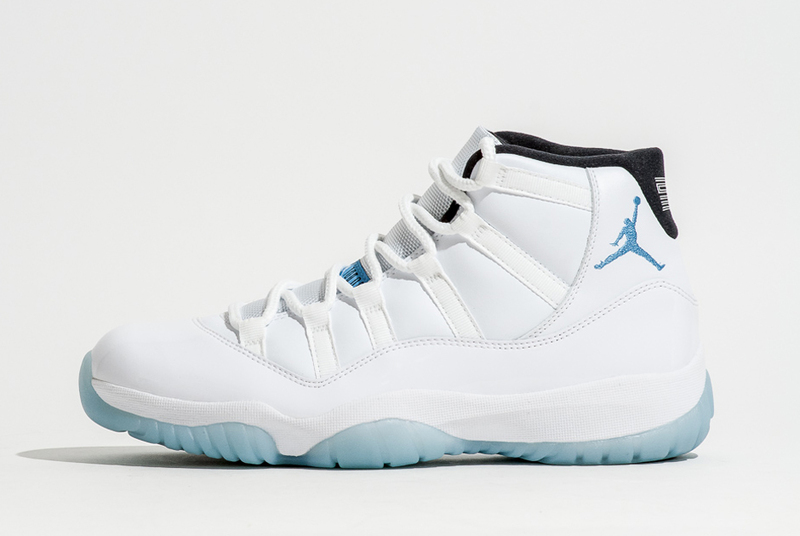 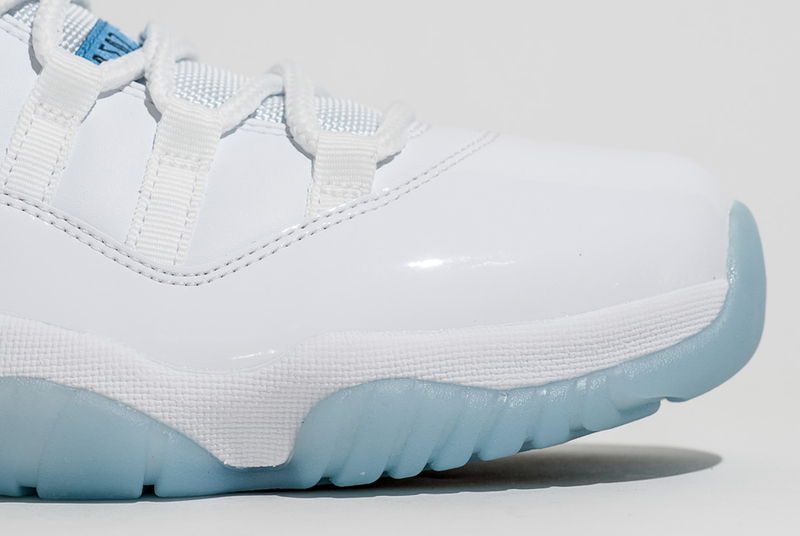 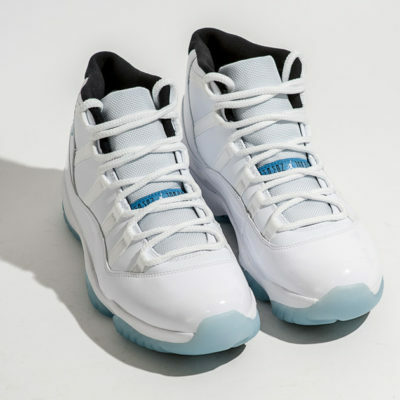 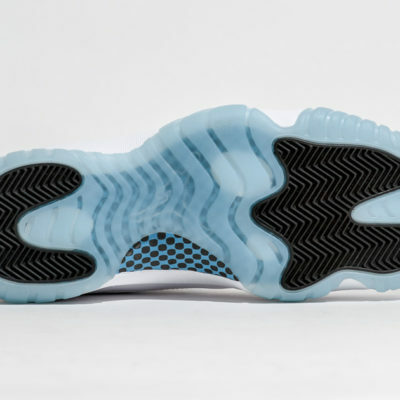 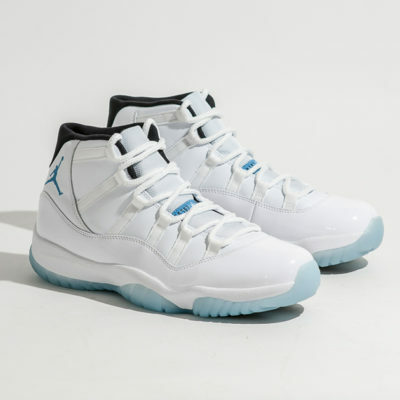 The Air Jordan 11 “Legend Blue” is making a ton of noise today and certainly taking some of the spotlight off the Infrared 6s after this years Black Friday release. 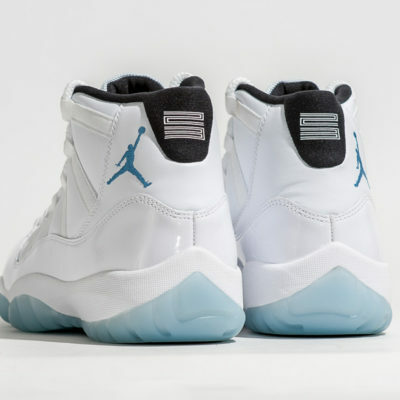 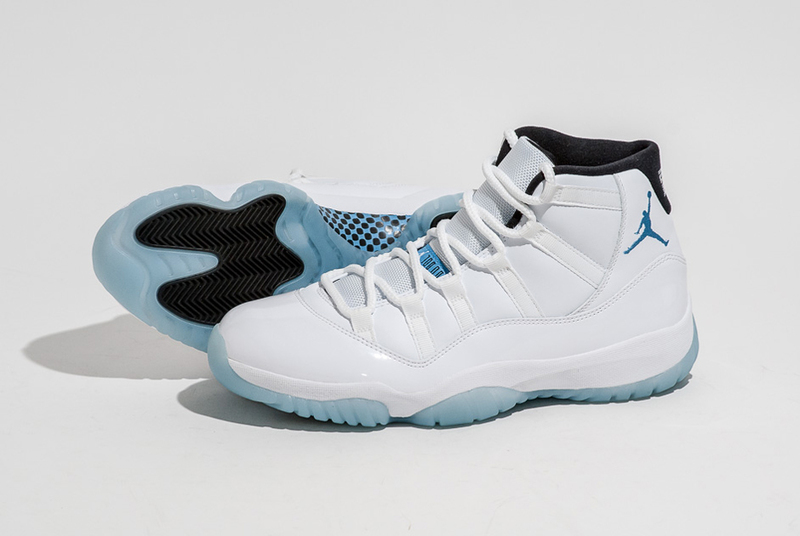 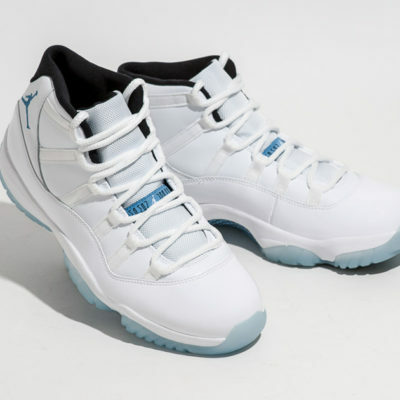 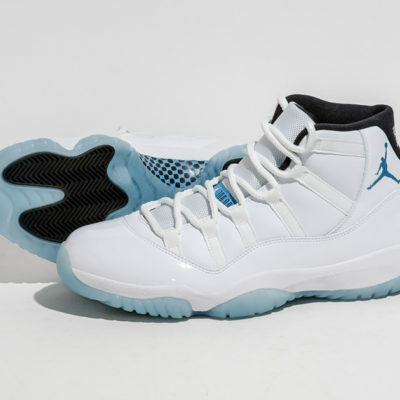 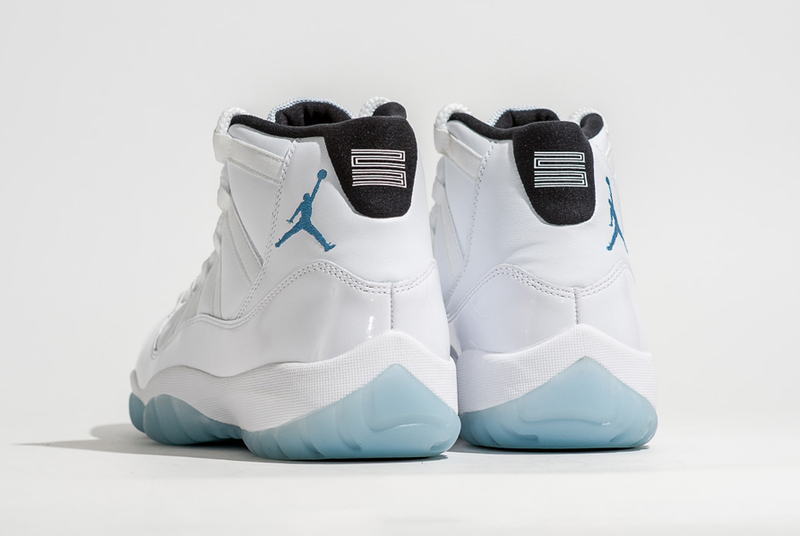 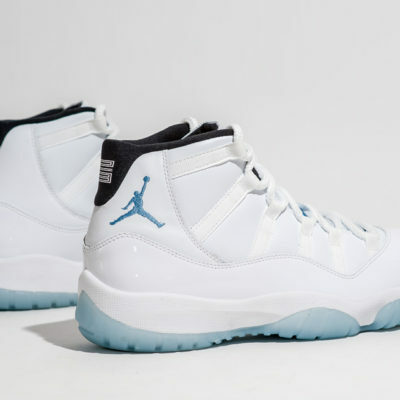 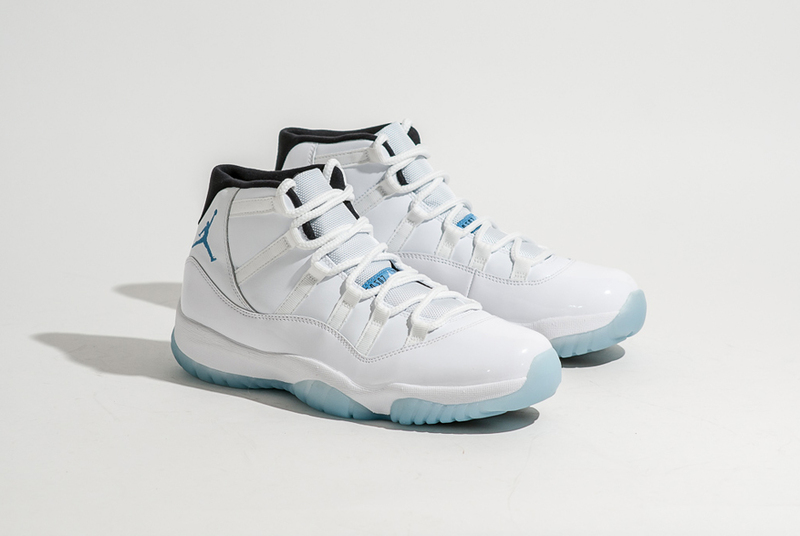 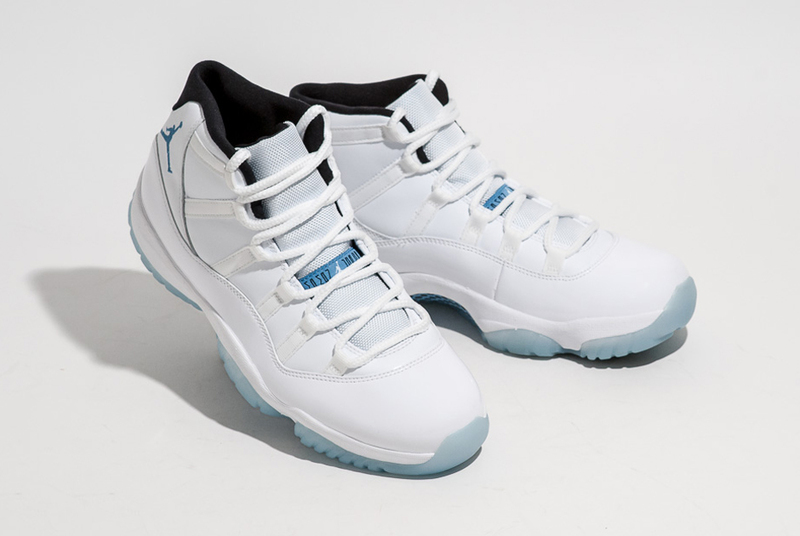 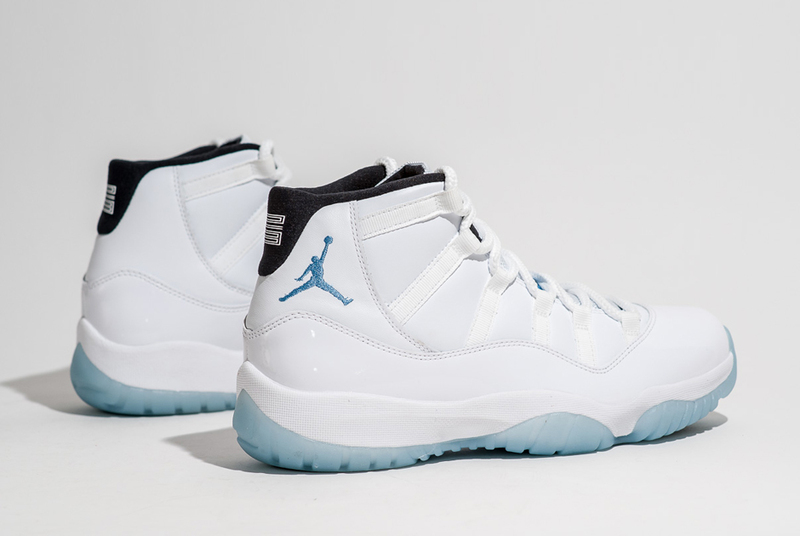 We recently confirmed through Jordan Brand that the Legend Blue 11s will indeed retail for $200, and while the heightened price of these year-end Jordan 11s stirred up quite a conversation, there’s no doubt that these will fly off the shelves. 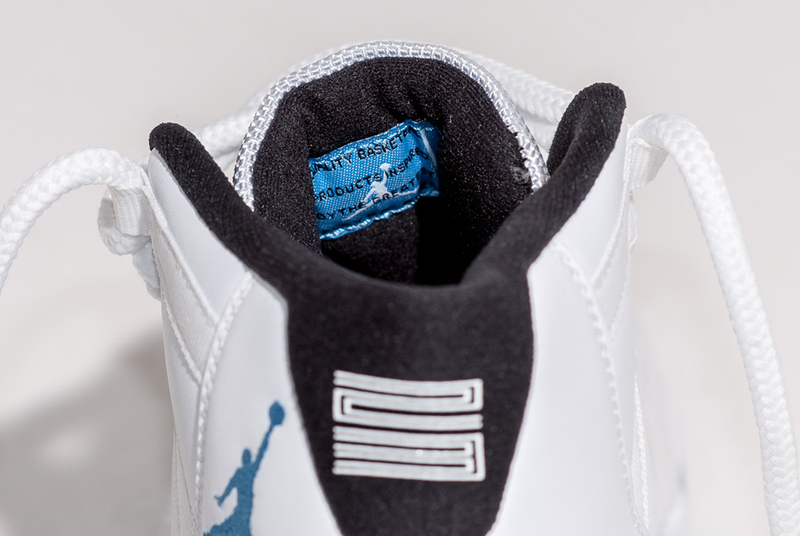 A little history reminder for y’all; these “Legend Blue” Jordans were the pair that MJ wore during his first NBA All-Star Game back from his first retirement. 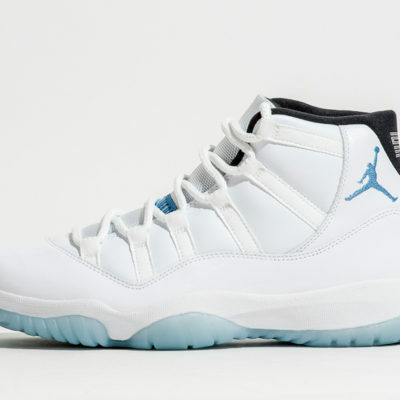 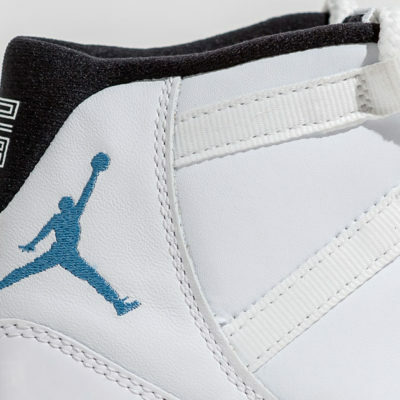 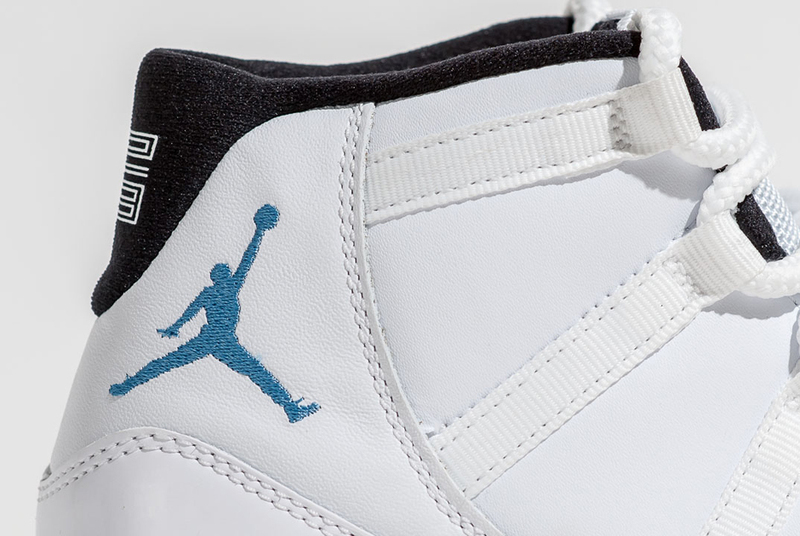 Get a detailed look at these upcoming Jordan releases below and give us your thoughts on whether or not the Legend Blue 11s is the Retro release of 2014. 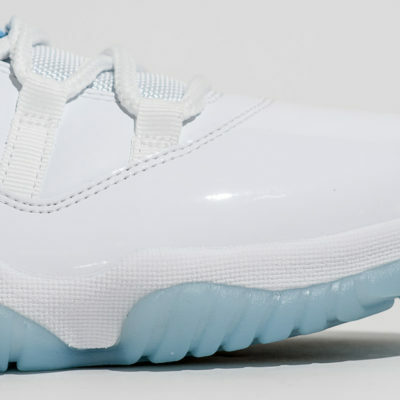 Pure Sole is on the rise of being the most read source for sneaker news, information, history, and release dates. 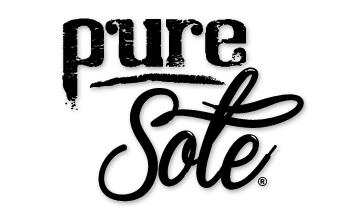 Copyright © 2019 Pure Sole ALL RIGHTS RESERVED.